Use Goalify Professional to get clients to stick to their fitness & health resolutions. As a fitness trainer, you are well aware of the many obstacles clients face on their way to optimizing fitness and health. With Goalify Professional, it is much easier to support your clients outside the confines of the gym or fitness studio, and moreover actually increase their consistency. Create workout plans, provide assistance and build team spirit with public challenges. This will encourage client success and open up new revenue streams for you. 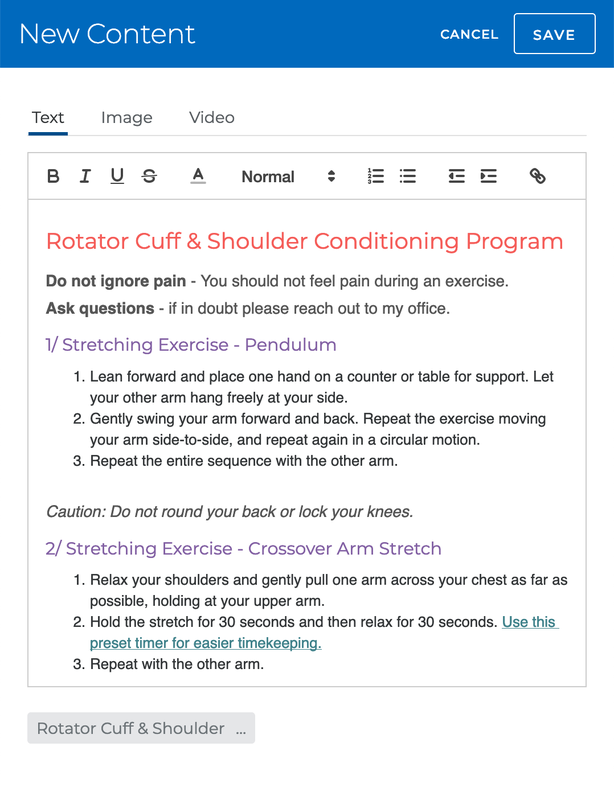 Easily support your clients by providing them with a curriculum of daily, weekly or even monthly tasks and exercises. Set goals to avoid negative patterns and to encourage positive habits. 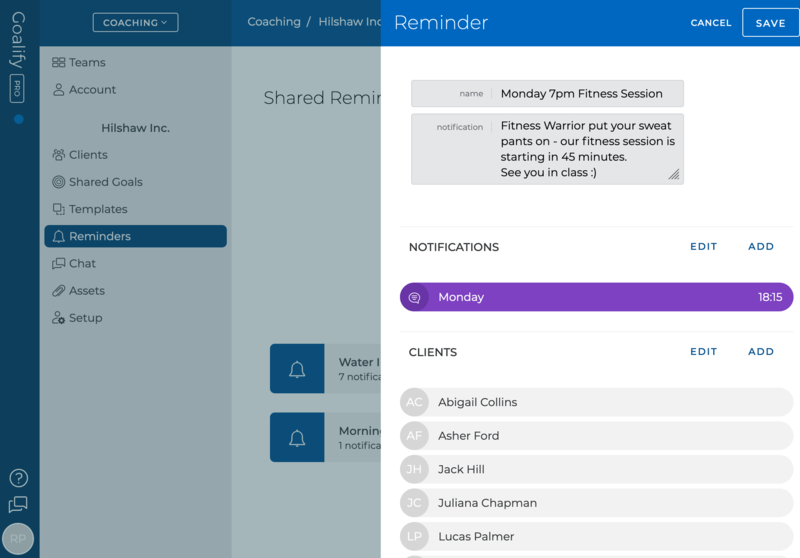 Keep your clients engaged inside and outside the gym using our feedback and chat features. Provide insights to clients as well as detailed instructions, ensuring a higher level of consistency. Use our clever challenge feature to grow your community and communicate your value. Easily add new clients and scale up without additional costs thanks to our inclusive pricing plans. Assign at-home exercises for clients to follow in between in-person sessions. Add reminders for additional guidance and to encourage consistency. Visually analyze progress and achievements and discuss performance based on recorded data with your clients. Reach out to your online audience and provide engaging public challenges at no extra costs. Provide an exceptional level of service while creating an additional revenue stream. With our inclusive pricing, there is no need to pay more as your business grows. Clients are more likely to successfully stick to an agreed plan of action when asked to record and document their progress. 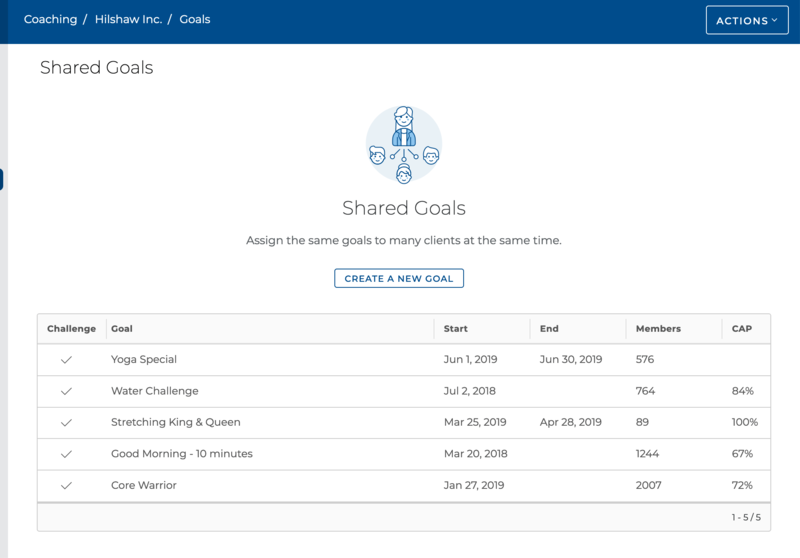 By being able to record and track their progress, clients acknowledge the importance of consistency and gain a better sense of accountability. Clients can become part of a community of like-minded individuals by joining your challenges or accountability groups. 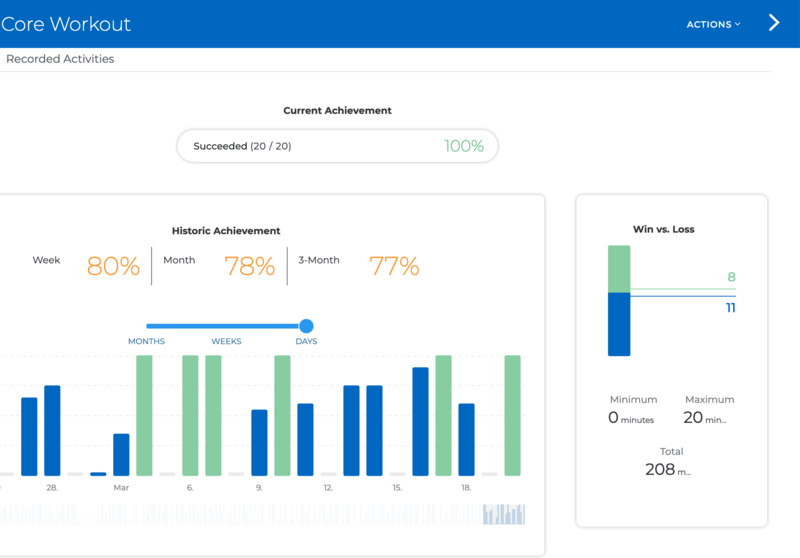 Easily provide a curriculum of daily, weekly or monthly tasks and exercises for your clients to work on, for example at-home exercises and nutrition plans, or even avoiding bad habits. Created within seconds, you’ll be ready to effortlessly provide ongoing support. Quickly add automated reminders to keep your clients engaged and focused. Reminders are sent as push notifications straight to a client's phone and help to improve consistency and performance. Use the integrated chat to follow up with your clients in between in-person sessions. With the ability to support your clients outside of your classes, you can open an addtional revenue stream. 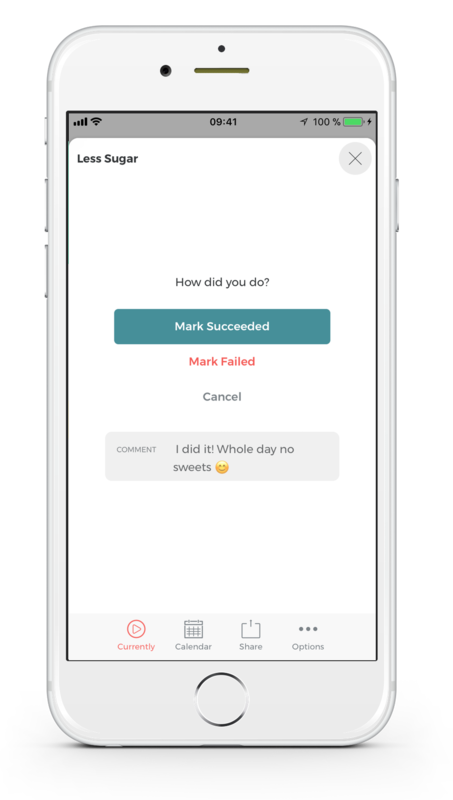 Use our challenge feature to easily reach out to your online followers and inspire them to make use of your fitness coaching services. Participants in your public challenges do not count towards your included client quota, making this the perfect tool to grow your audience and potential client base.